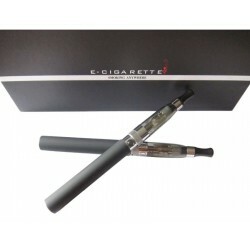 From Sailebao, the Manufacturer of electronic cigarette, eGo-T 1300mAh with CE6 clearo offers a large amount of vapor due to it`s very reliable clearomizer. High-capacity battery of 1300 mAh ensures high range of about 1200 "puffs" and a fully charged cartomizer is equivalent to 9 classical cigarettes or 150-160 "puffs". The design of this electronic cigarette is special. 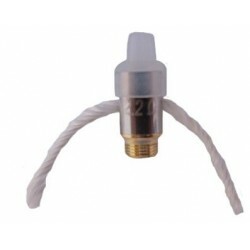 Full cartomizer is equivalent to: 160 "puffs"
- Atomizer resistance can be found here: CE6 coil.